A skills challenge involving a tree-shaped target brings plenty of seasonal fun for the blaugrana ladies - as you will seen in this top video! 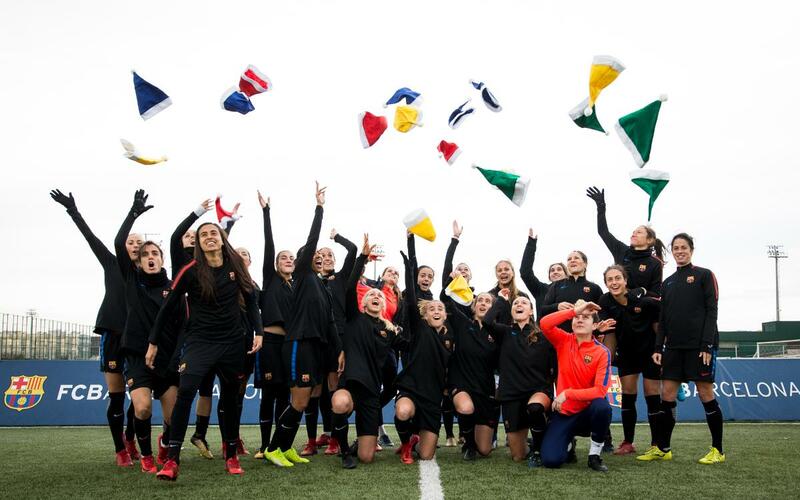 It’s become an annual tradition of late for the Barça women’s team to prepare their own Christmas message for the fans. And this year what they have for us is a bit of target practice involving a Christmas tree and a bit of Jingle Bells to finish. Watch the video to find out what it’s all about!